On March 22, Desert Trax unleashes four sprawling beasts into the wild. 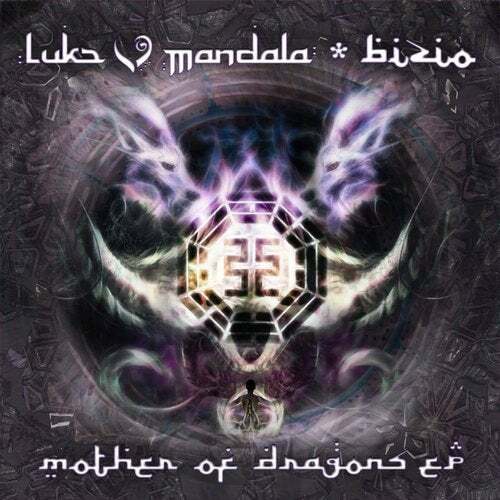 Label standby Luke Mandala teams up once again with collaborator Bizio for the breath- taking 'Mother of Dragons.' Take three wildly different rides across three different terrains with remixes from Antrim and Luis M.
The original prog house monster swoops and soars across thick, jungle floor, sweaty with booming, pulsing bass and kicks. Antrim opens things up with tribal drums and sweeping crests and valleys. Then Luis M drops listeners deep into the dark lava plains with a fearsome, fiery burst of energy and intensity. Each of these tracks will ignite a dance floor and lock fans under their spell. As a special bonus, Luke Mandala serves up 'Siren Song,' a pulsing prog house heat seeker with an addicting lead and gripping bass line. Mandala pulls you in and refus- es to let you go. It's a wild ride-strap it down.